American Snuff Awards MOSD $7,500! Memphis Oral School for the Deaf (MOSD) is the proud recipient of another grateful contribution from American Snuff in the amount of $7,500! We are overjoyed and thankful for the continued support from everyone at American Snuff and the investments made towards our programs. 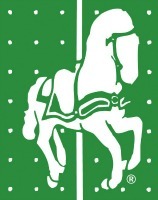 American Snuff also collaborates with Mustangs of Memphis (MofM) and MOSD is excited to participate in the MofM auction and car show again this year! Click here for details on the NEW location and cars to be featured! 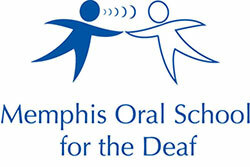 Thank you for investing in the lives of every child at Memphis Oral School for the Deaf!! !